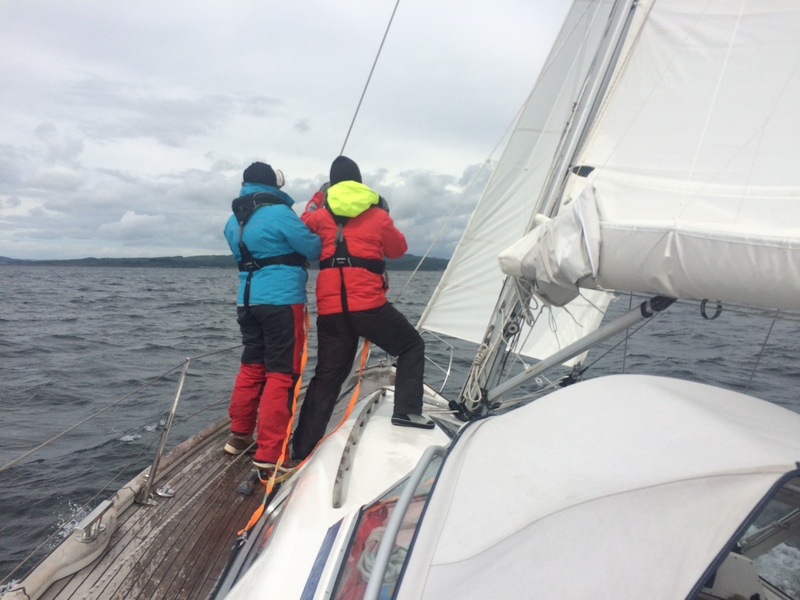 AS OF THE END OF THE 2018 SEASON WEST COAST SAILING WILL NO LONGER BE OFFERING RYA PRACTICAL COURSES. THIS IS DUE TO THE RETIREMENT OF ITS PRINCIPAL AND CHIEF INSTRUCTOR, WHO, AFTER MANY ENJOYABLE AND SUCCESSFUL YEARS, WOULD LIKE TO THANK HIS HUNDREDS OF PAST STUDENTS FOR THEIR THOROUGHLY PLEASURABLE COMPANY. 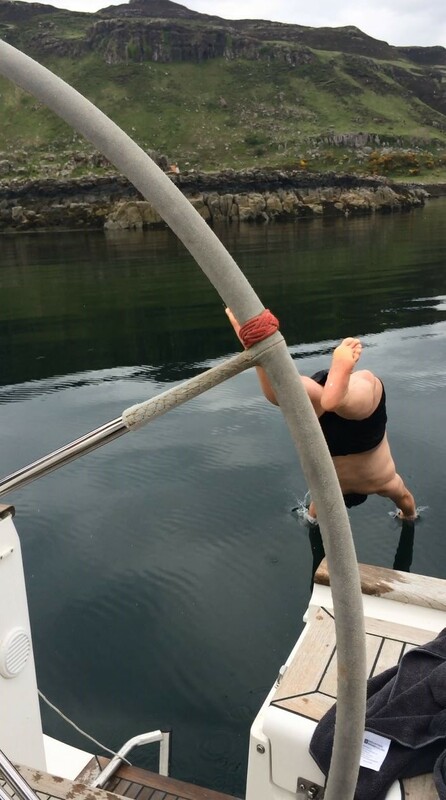 WISHING YOU ALL GOOD SAILING. 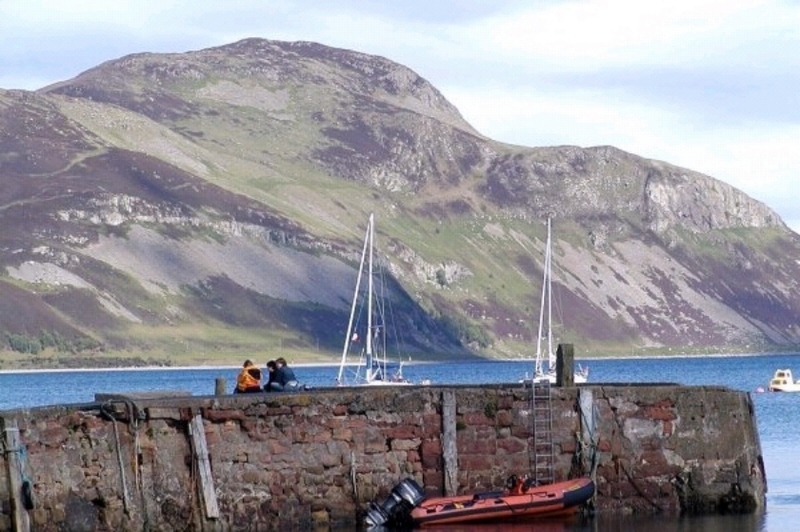 RYA Practical Courses for Yacht Cruising. Start Yachting. 2-day course. 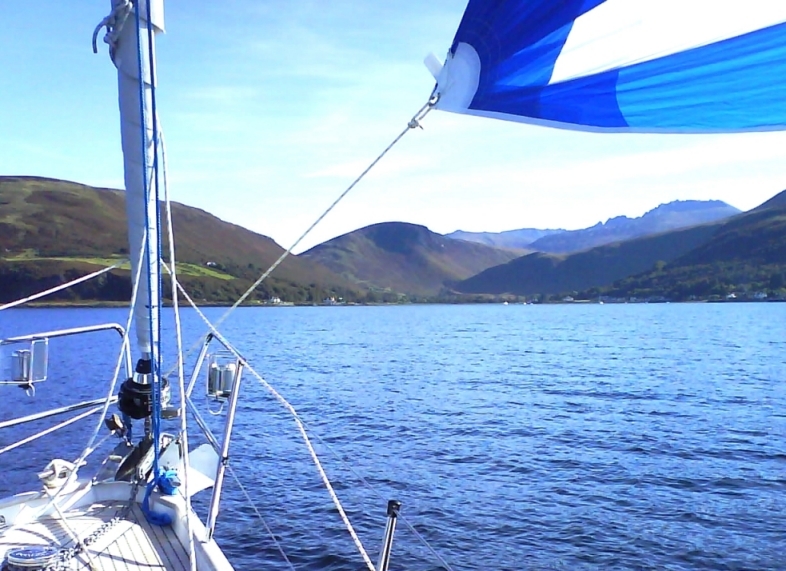 Short introduction to sail cruising for novices. 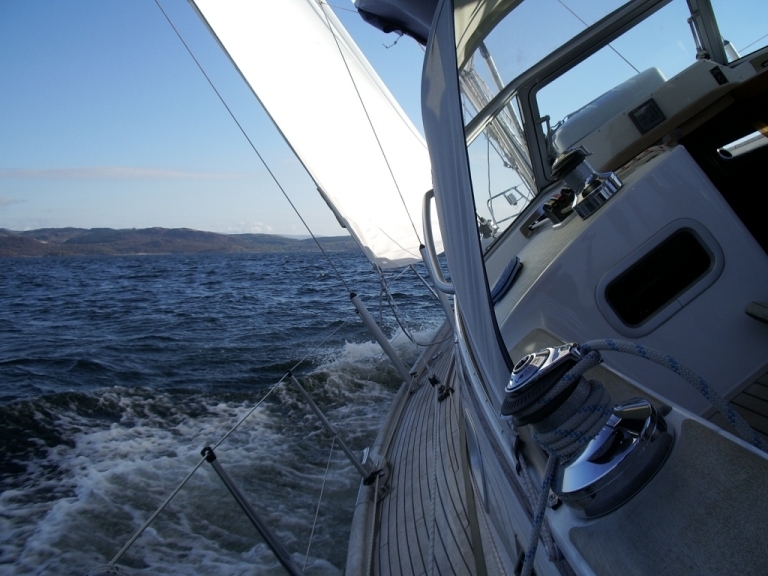 Provides experience in steering a yacht, sail handling, rope work and awareness of safety on board. No previous experience or knowledge is necessary. Competent Crew. 5-day course. For beginners and those who would like to become active crew members rather than just passengers. 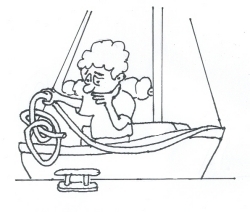 Shows you how to steer, handle sails and mooring lines, keep a lookout, row a dinghy and assist in all routines on board. No previous experience or knowledge is necessary. Day Skipper. 5-day course. 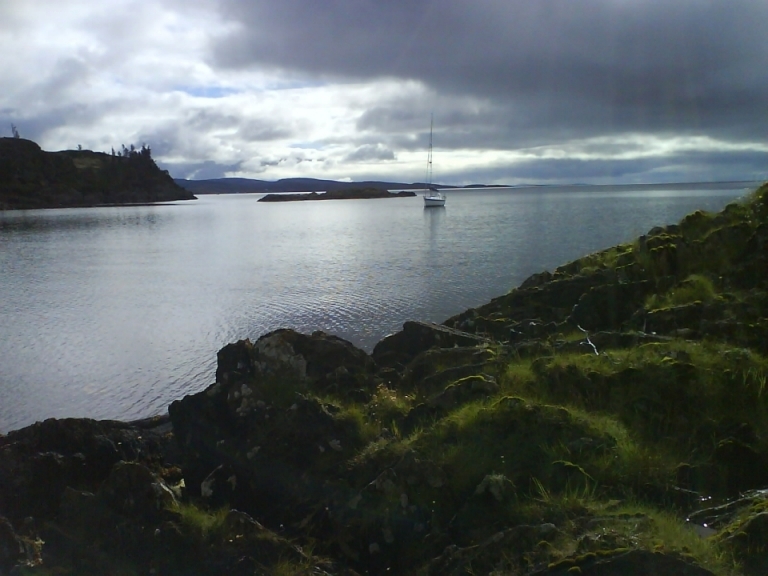 On successful completion of this course you should be able to skipper a small yacht in familiar waters by day. 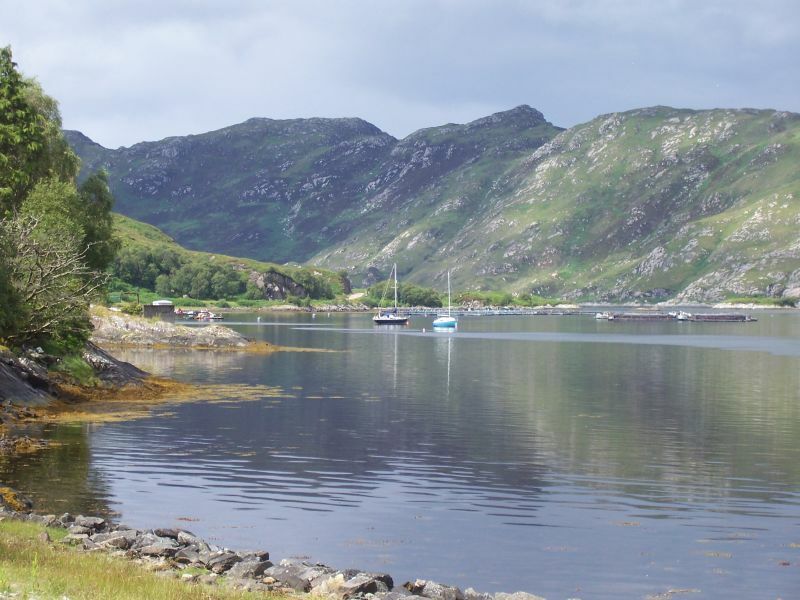 It is recommended that you attend the RYA Day Skipper shorebased course before taking this course and that you have a minimum pre-course sail cruising experience of 5 days, 100 sea miles and 4 night hours. The course concentrates on pilotage, boat handling, seamanship and navigation and give you the opportunity to take charge on short passages under instruction. Coastal Skipper. 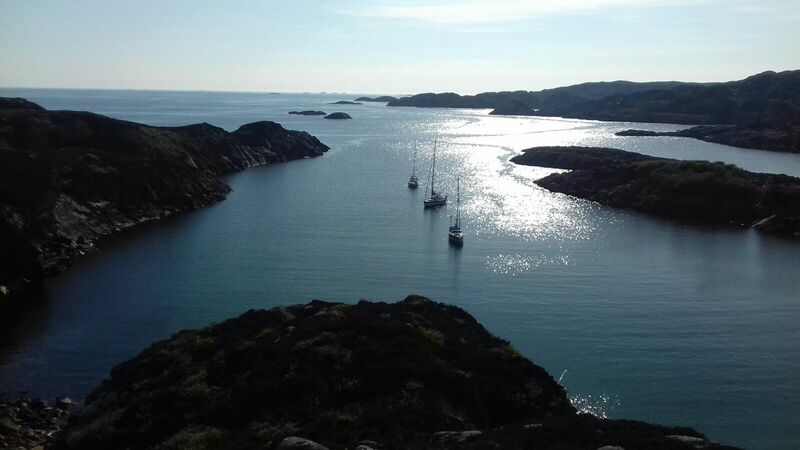 5-day advanced skippering course for those who have good knowledge and experience of sailing and navigation and want to skipper coastal passages by day and night. 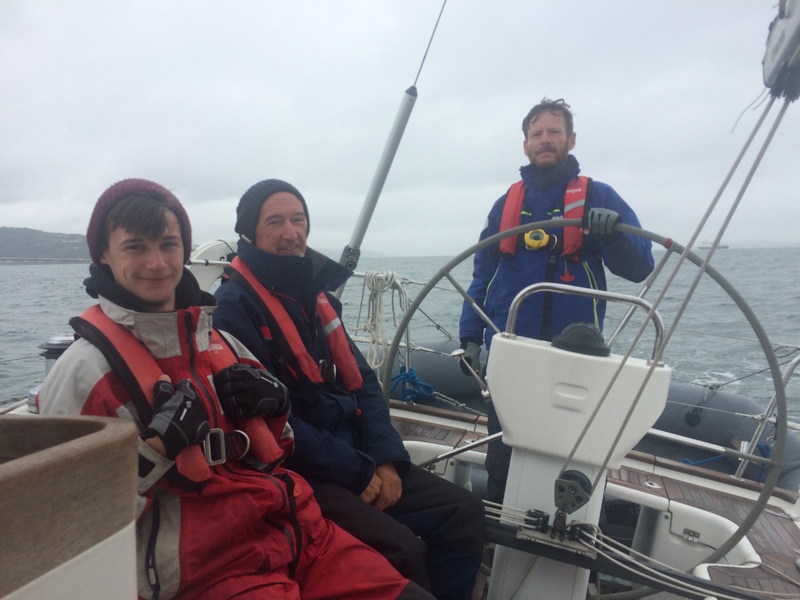 It assumes boat handling skills to the standard of the RYA Day Skipper practical course and navigation to the standard of the RYA Coastal Skipper/Yachtmaster shorebased course. It offers more challenging passages and passage planning, pilotage by day and night, boat handling, safety and emergency situations. 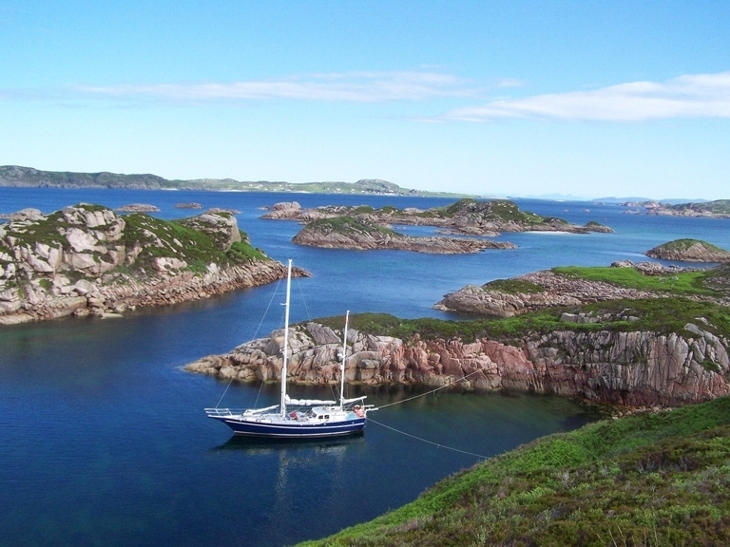 Minimum recommended pre-course sail cruising experience is 15 days (2 as skipper), 300 sea miles and 8 night hours. 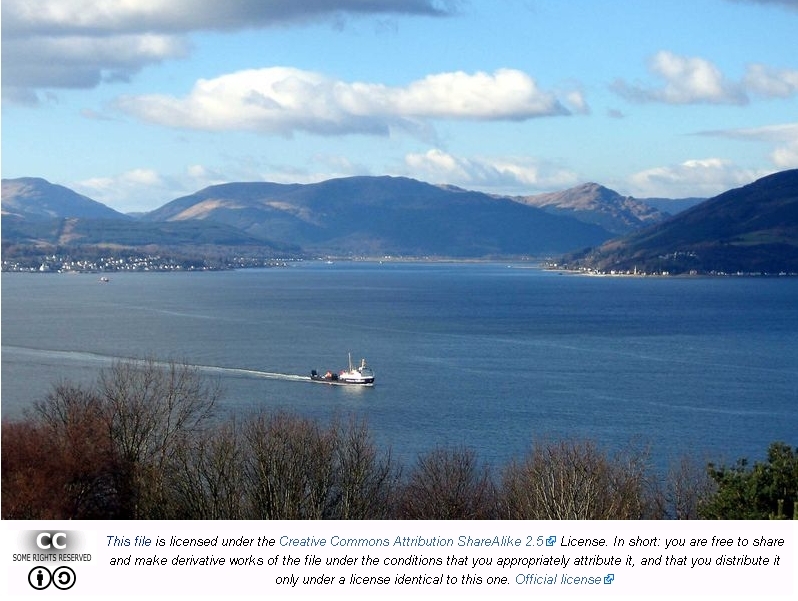 Detailed instructions for finding the yacht will be given when you book. 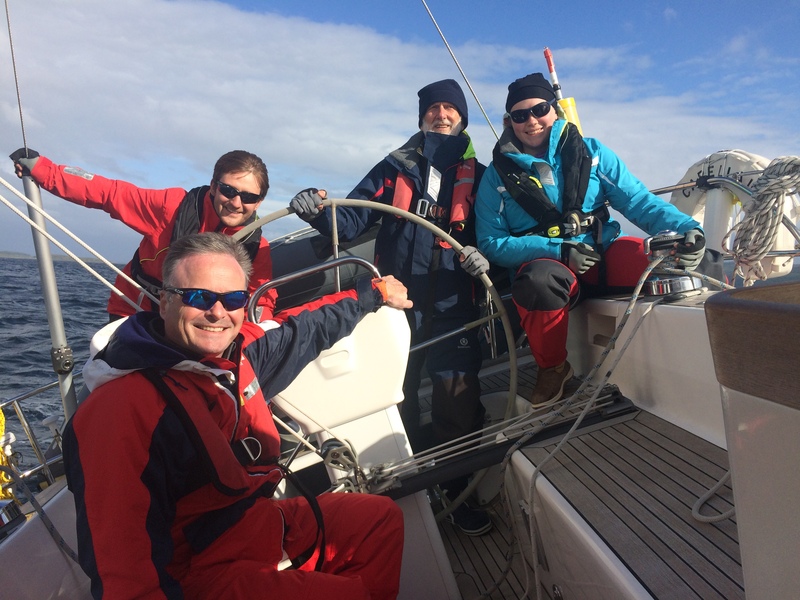 On 5 day courses, meet up with your instructor at the yacht at 6 pm in the evening of the first day, then settle in and get to know your crewmates. 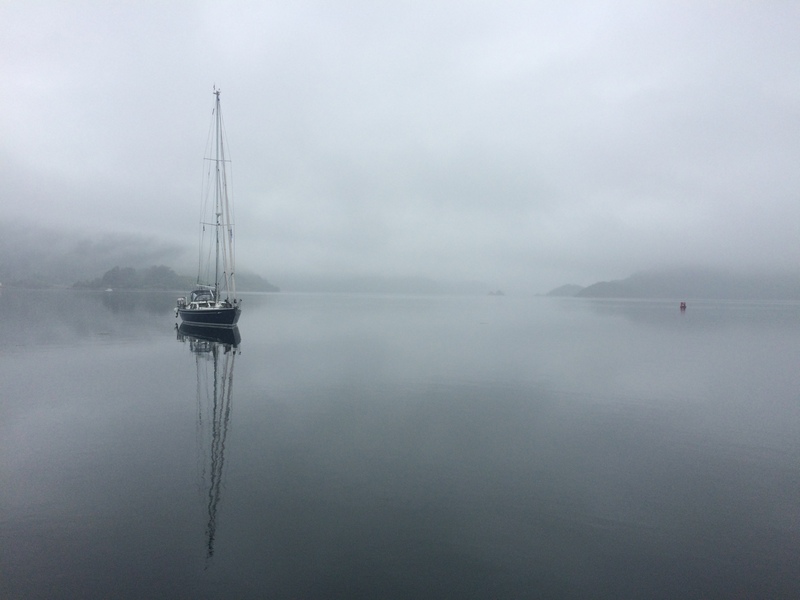 Although most other sailing schools will accept up to 5 students on a course, West Coast Sailing limits the number to 4 in order to give more instruction time to each student. Don't worry about getting along with the others if you are on your own. In fact, crews where nobody knows anybody else at the start often gel together best, forming lasting friendships. There will be a full safety briefing before the yacht sails the next morning. Keeping the crew well fed is an important part of cruising. Meals, other than breakfasts, are organised according to a rota which you will know in advance. When it is your turn, you prepare a meal of your own choosing and wash up afterwards. Either contact us in advance so we can make sure the right ingredients are on board or bring your own (with receipts for reimbursement). Provisions can usually be topped up at ports of call during the week. There is a small fridge and the usual type of yacht gas cooker with two top burners and an oven. Breakfasts are do it yourself affairs with cereals, fruit, milk, etc. provided and usually a fried breakfast as an option on one day. 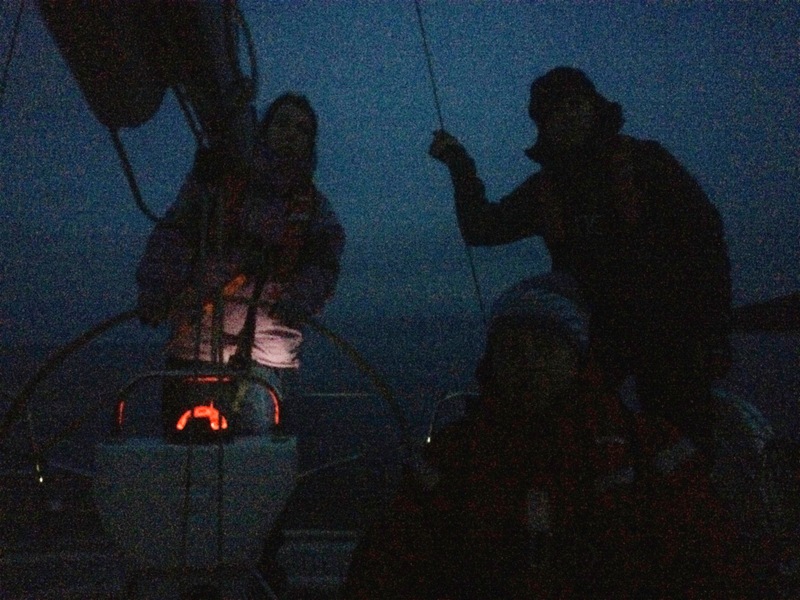 Normally, each night will be spent in a different harbour or anchorage. 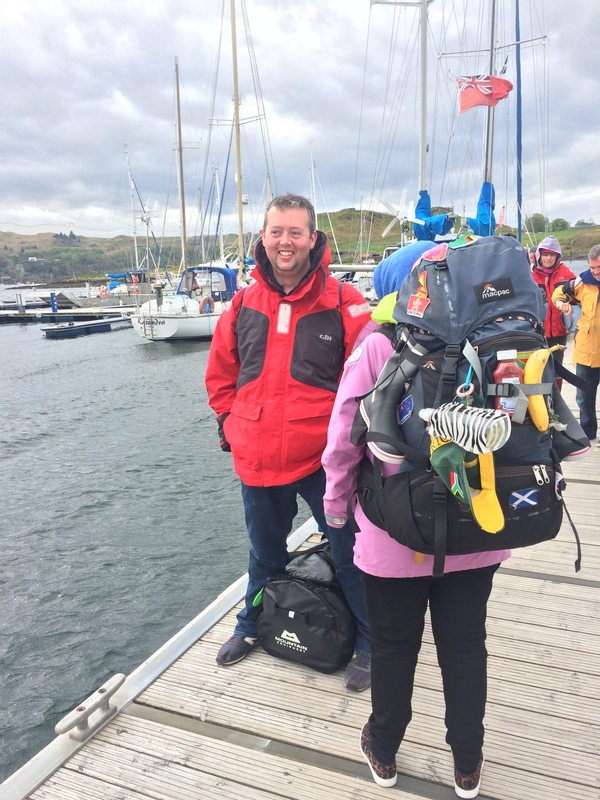 There is a hot shower on board but most students prefer to to make use of the shower facilities available in harbours and marinas. 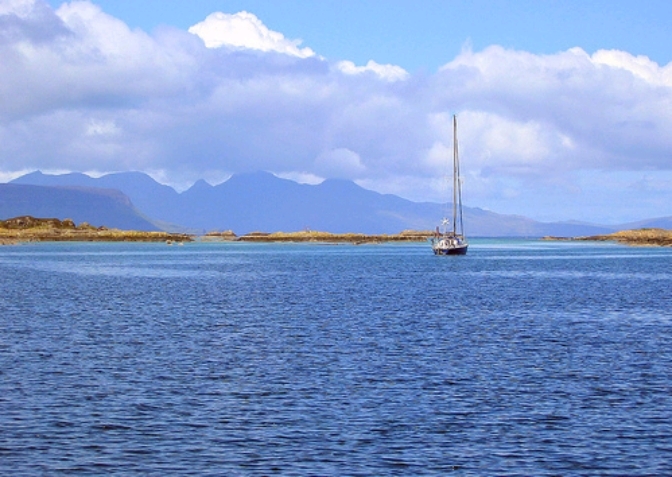 There will be a mix of boat handling and short navigation exercises as well as longer passages. 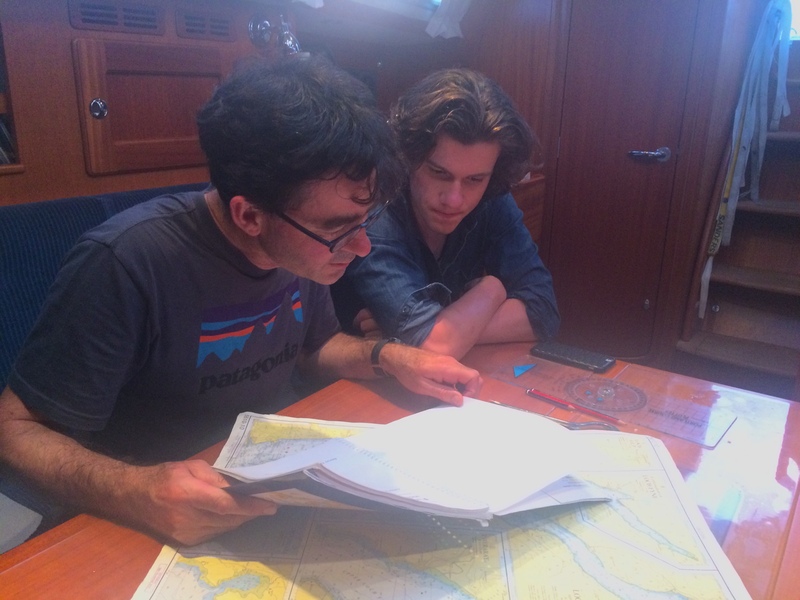 Skipper trainees will take turns in planning and skippering passages. 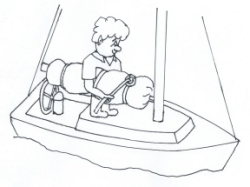 Man overboard recovery techniques will also be practised with a dummy, such as a fender tied to a bucket, substituting for the real thing. The instructor will debrief students after each exercise or passage. 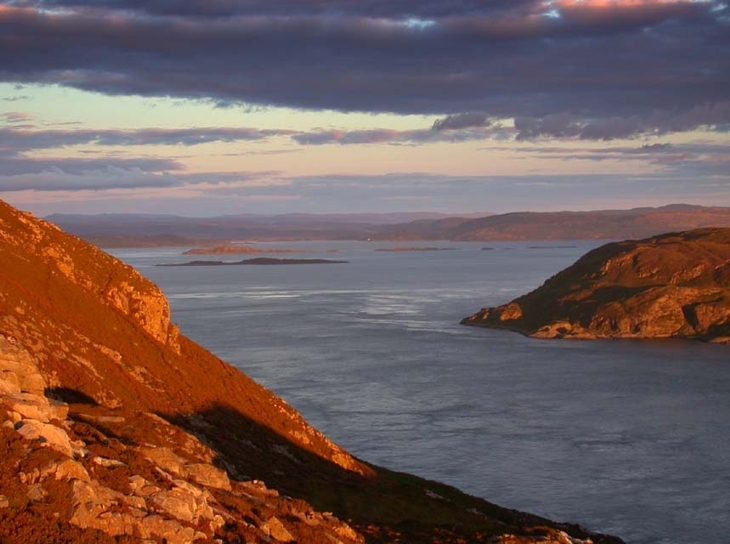 Each 5-day cruise will normally cover at least 100 miles and include 4 hours night sailing. 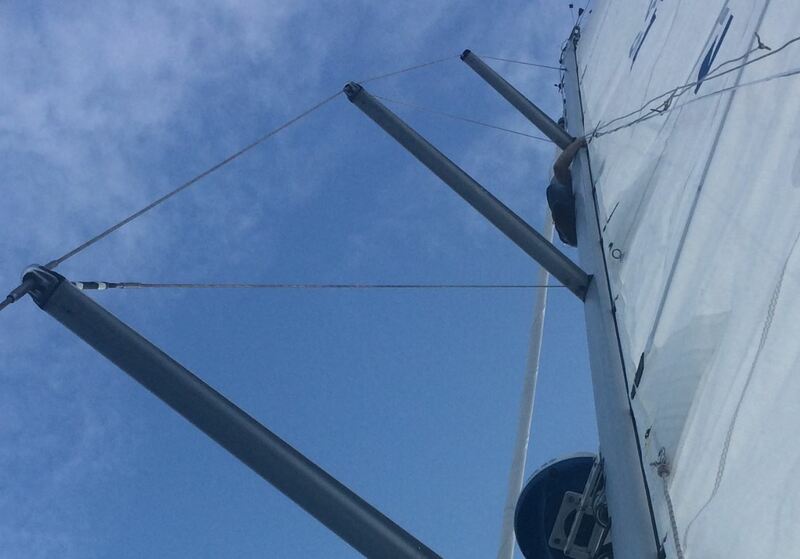 The course will finish about 5 pm on the final day, after boat cleaning and individual debriefings. 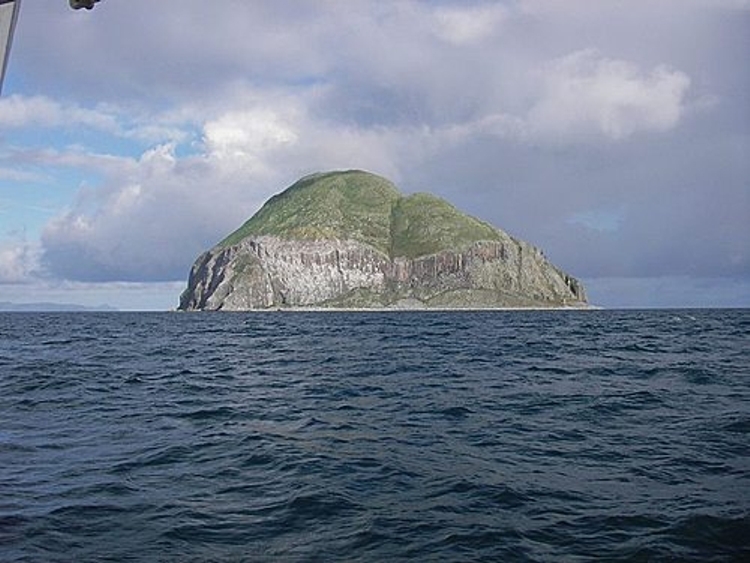 Bring a warm sleeping bag, pillow and clothes suitable for the vagaries of Scottish weather, including a hat (and spare). Waterproofs (oilees) and sea boots are essential. 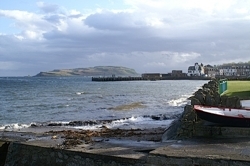 On Largs-based courses, waterproofs and boots can be hired locally if you do not have your own. Shoes should have a good grip on sloping decks - deck shoes or most trainers are fine. You may wish to bring slippers for foot comfort in the evening. Don't forget toiletries, a towel, sun cream (we can always hope) and any personal medications, but try to keep it all down to one soft bag. 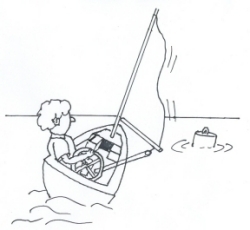 Bring your RYA G15 logbook if you have one. If not, you can buy one from the RYA, many chandlers or onboard from the instructor. Lifejacket /harnesses and all safety gear are supplied. 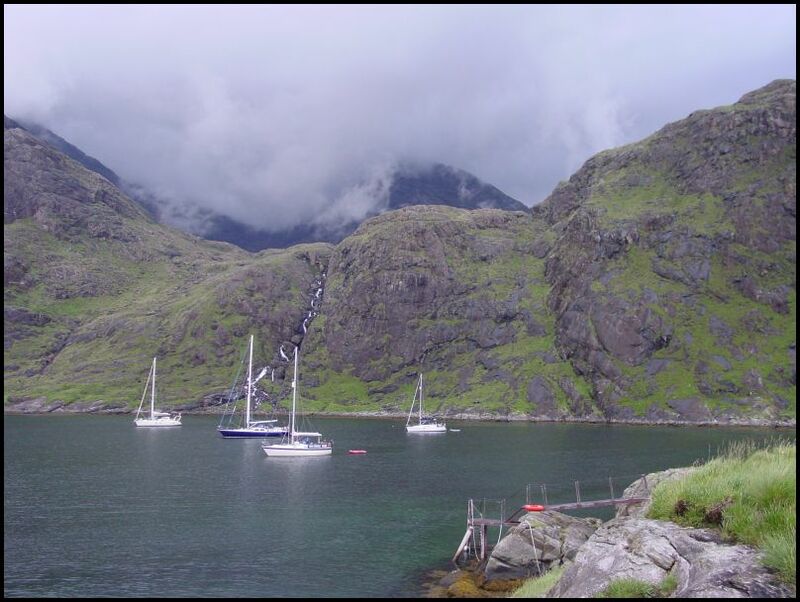 37 feet is a reasonable compromise for sail training ~ avoiding the close quarter manoeuvring difficulties that come with bigger boats, but still with good accommodation ~ double fore and after cabins and two roomy settee berths. There is more than ample room for the maximum of 4 students. 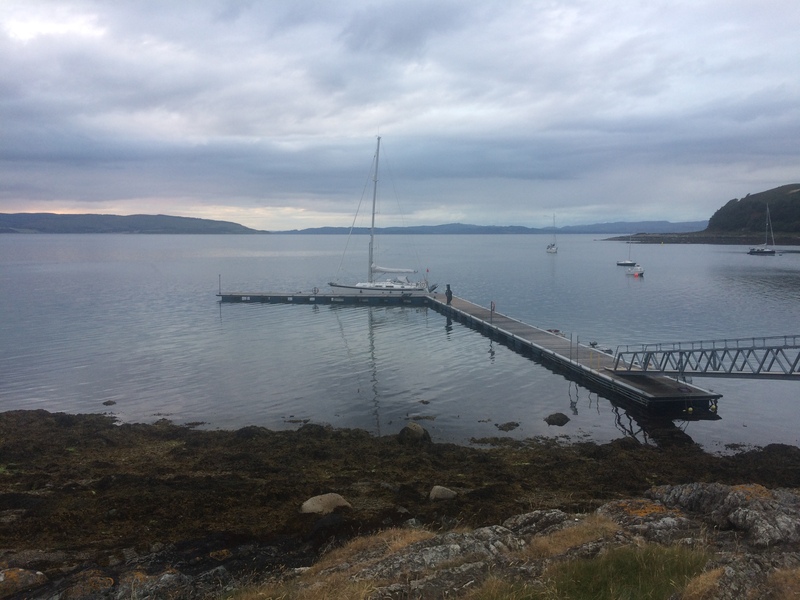 Built in 2009, the yacht complies fully with the MCA (Maritime Coastguard Authority) Code of Practice for the Safety of Small Commercial Sailing Vessels. This involves stability criteria, as well as regular inspections of safety and emergency equipment. Modern RADAR/GPS chartplotting equipment is installed. 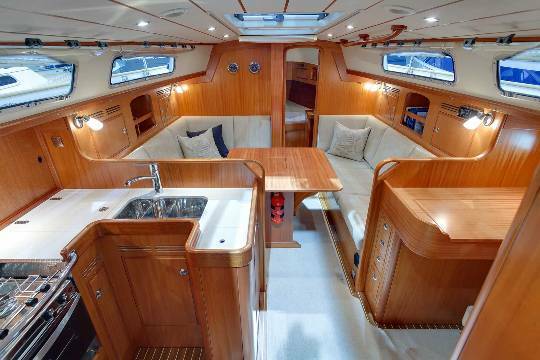 "Pleasurable and easy to sail, this performance-tweaked coastal cruiser still retains that superior level of build and fit out and boasts a well-proportioned interior. 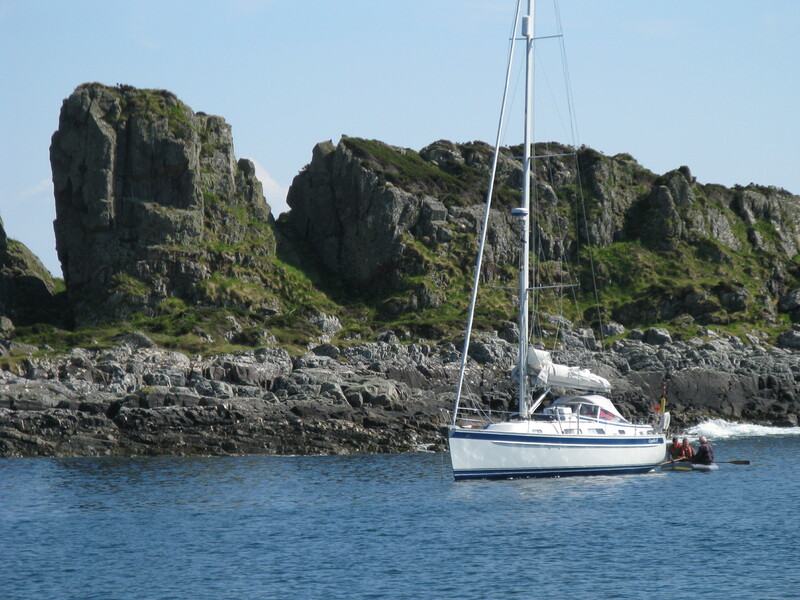 Nimble, quick and easy to tack, she provides excellent cockpit comfort for both crew and helm, and is simple for a couple to manage. A quality boat that provides fast yet comfortable push-button sailing." 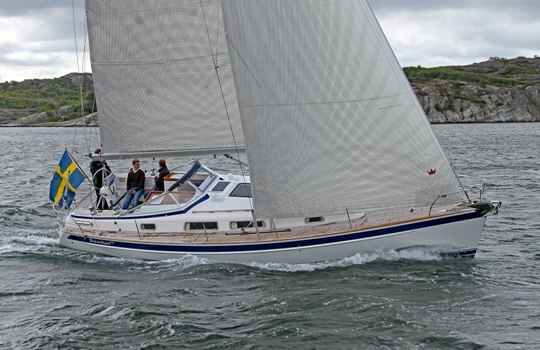 "Hallberg-Rassy 372 is a cruiser who matches the performance cruisers in speed and sailing performance. 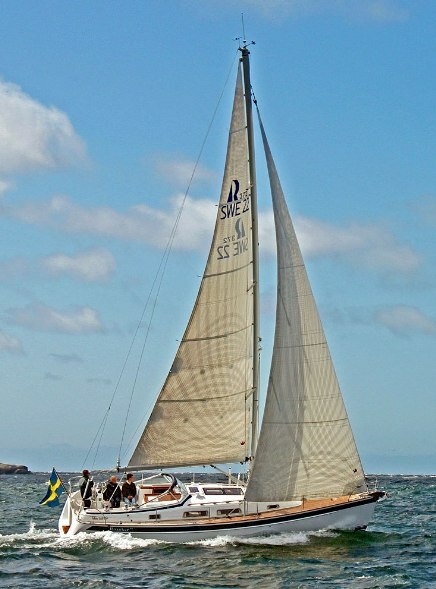 This has all the Hallberg-Rassy's well known qualities, but in a more modern package. It's seaworthy, fast and comfortable." "Fantastic sailing performance in rough seas; there is no vibration, no bumping, you feel only the powerful surfing through the waves - this is luxury sailing, with good feeling on the helm. 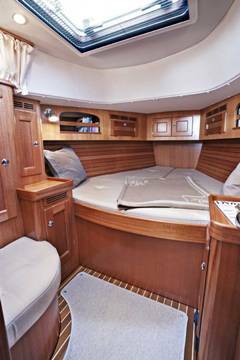 She is a bluewater-yacht, but sails nearly as well as a performance cruiser; build quality as expected." 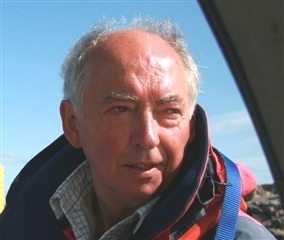 Tony Whittingham is Principal and Chief Instructor at West Coast Sailing. 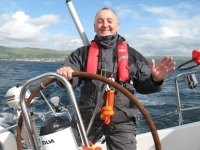 He is a Yachtmaster Instructor and Ocean Yachtmaster and has been teaching sailing and navigation skills for over twenty five years. 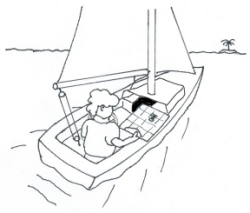 His sailing-related activities on shore include teaching about astro-navigation, the tides and meteorology. 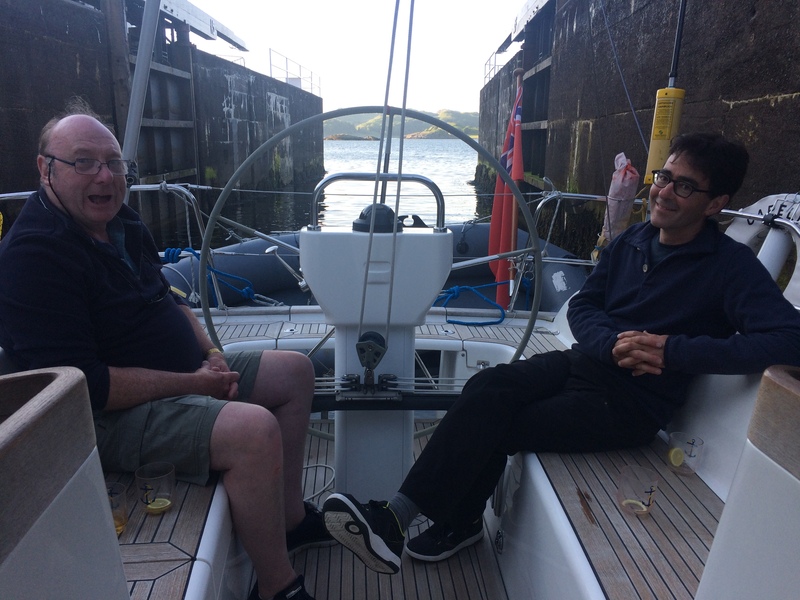 5-day courses are suitable for taking RYA Competent Crew, Day Skipper or Coastal Skipper practical courses, as well as preparation courses for Yachtmaster Offshore and Yachtmaster Coastal examinations. 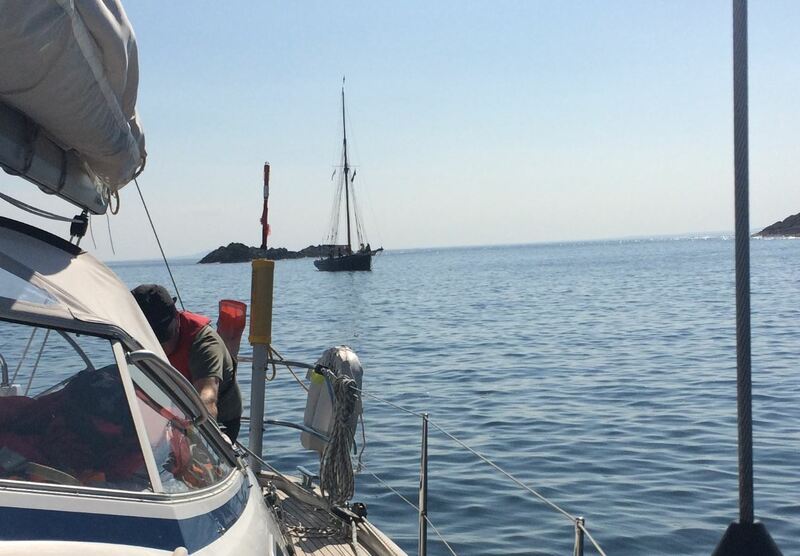 The course fee is �465, including full board, fuel, gas and all berthing and mooring charges. Personal items such as oilees, boots and sleeping bags are not included. 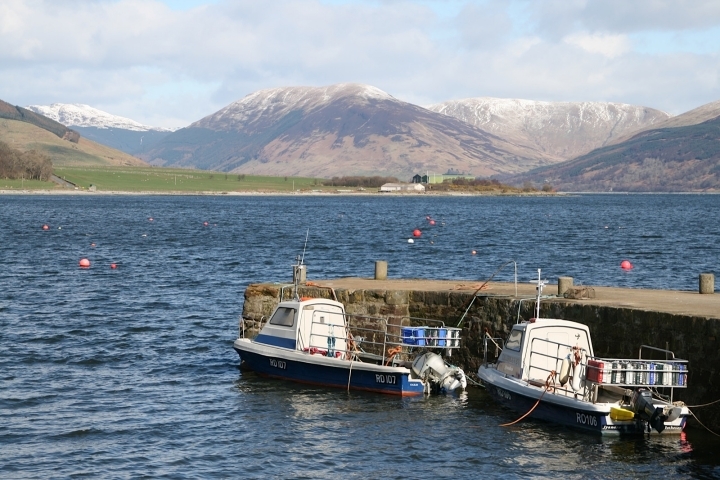 For Largs-based courses, oilees and boots may be hired locally for a combined cost of approximately �6 per day. Courses normally run from 6pm on the first day to about 4pm on the final day. 2-day Start Yachting course. No previous experience required. 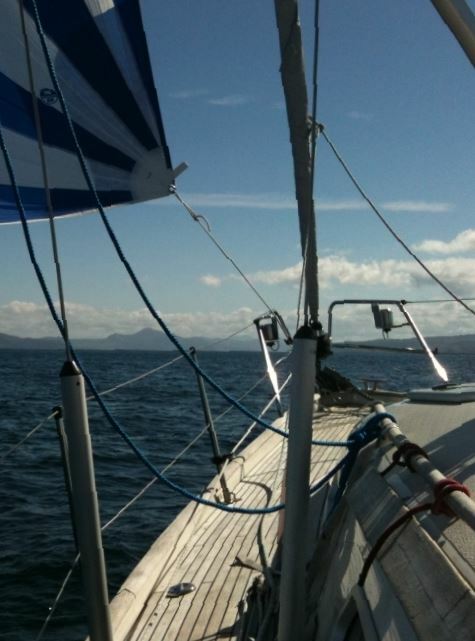 The course fee is �240, including full board, fuel, gas and all berthing and mooring charges. Courses normally run from 6pm on the first day to about 4pm on the final day. 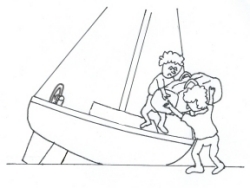 The maximum number of students on Start Yachting courses is limited to three as an experienced mate is always carried as back-up to the skipper. Please phone, text or e-mail to discuss possible dates. 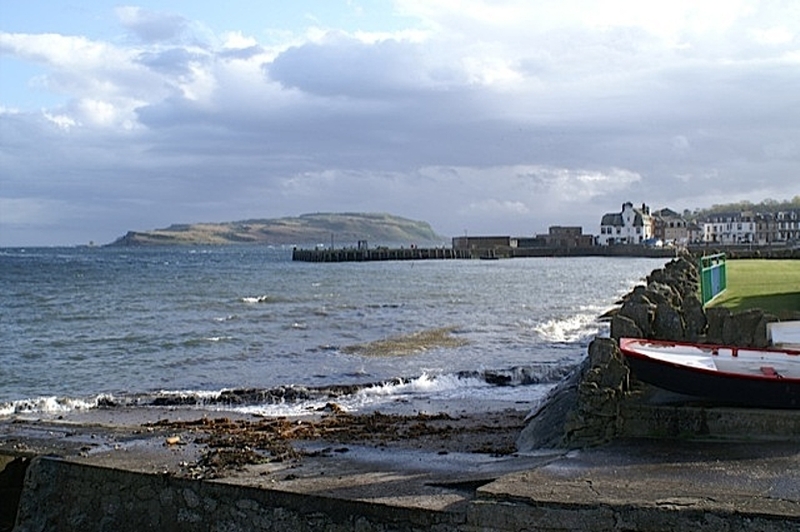 How to get to Largs Yacht Haven. 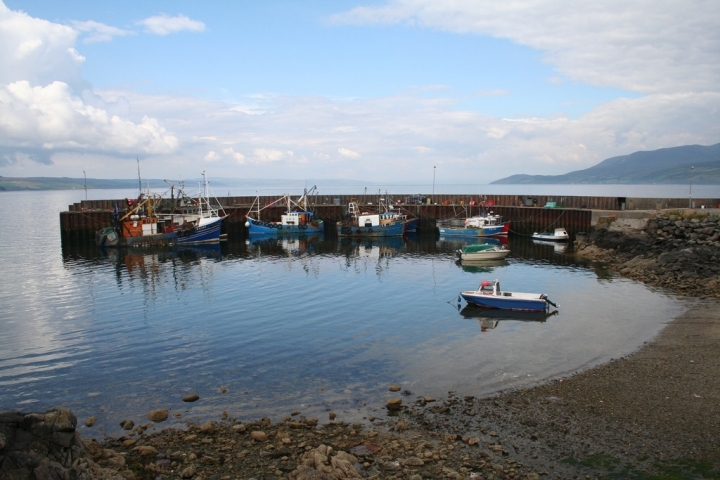 By Car: The marina is half a mile south of Largs on the A78. 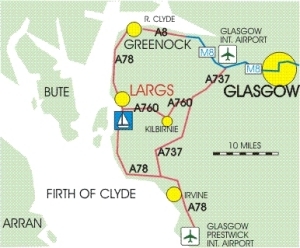 Easily reached via the M8 from Glasgow and then the A78 via Greenock or the A737 and A760 via Kilbirnie. Free parking is accessed by pressing the intercom button at the barrier for attention and explaining you have come to sail with West Coast Sailing. By Rail: A train journey of under 1 hour from Glasgow with trains leaving Glasgow Central Station every hour. Visit ScotRail for more information. 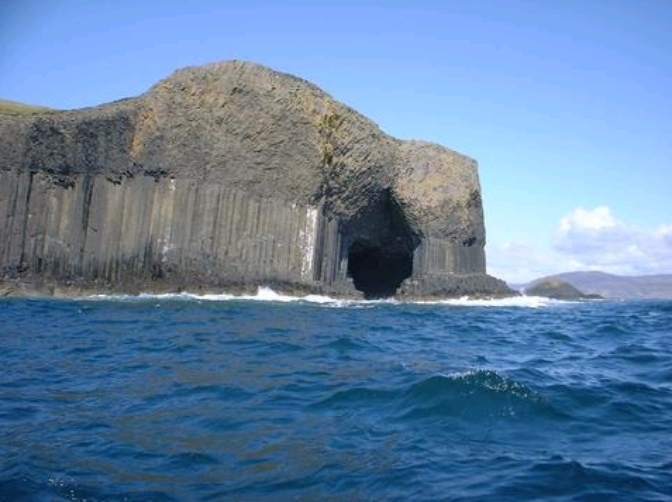 By Air: Approximately 45 minutes from either Glasgow International Airport or Prestwick Airport. 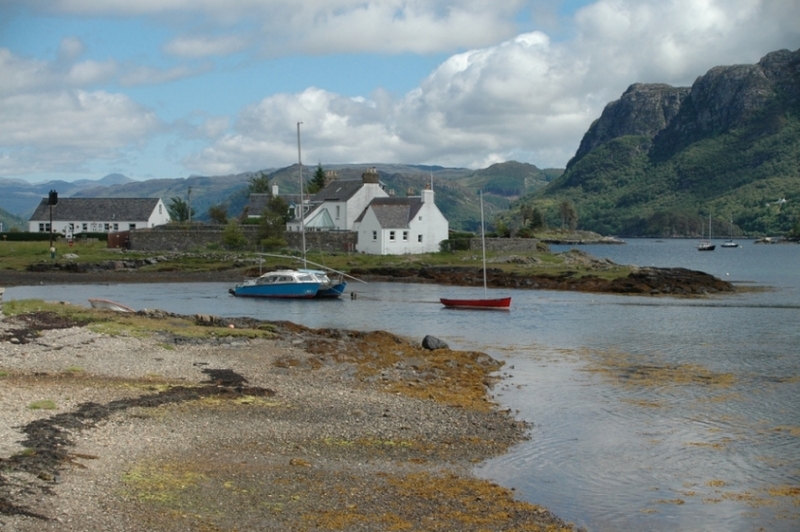 Visit BAA for more information for Glasgow or Glasgow Prestwick Airport for Prestwick. 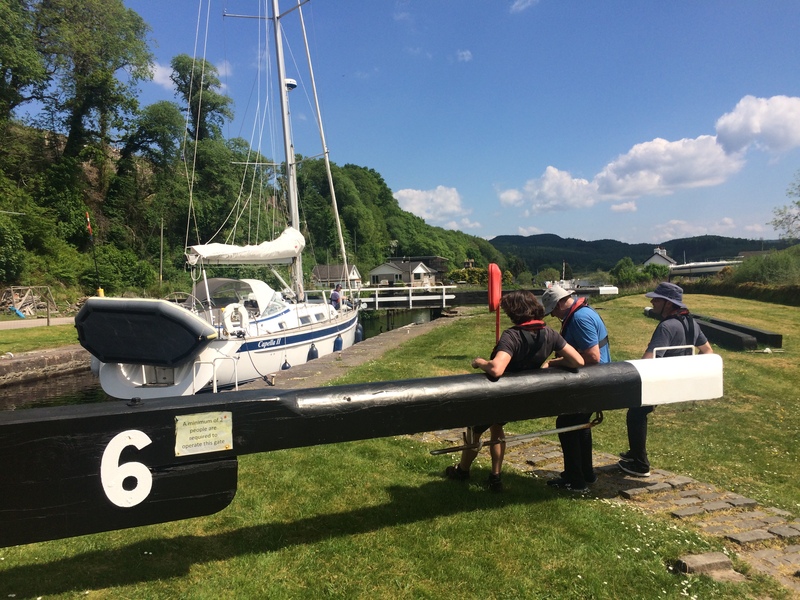 How to get to Oban Marina. 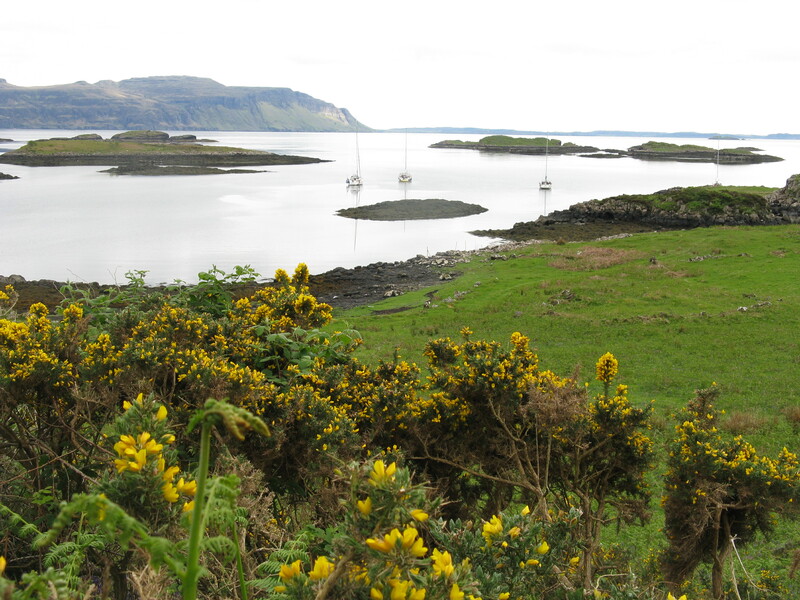 The marina is situated on the island of Kerrera in Oban Bay. 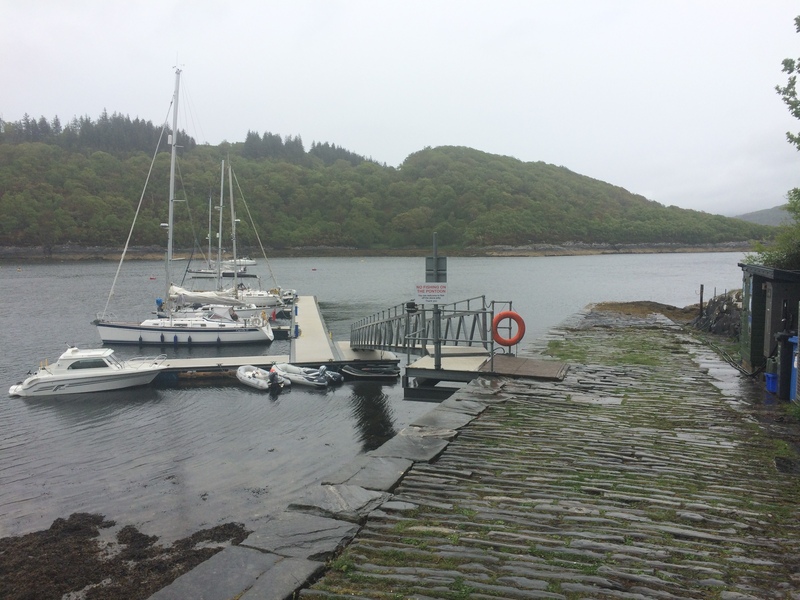 It is easily reached by a short complimentary ferry service (foot passengers only) which departs frequently from the North Pier in Oban. 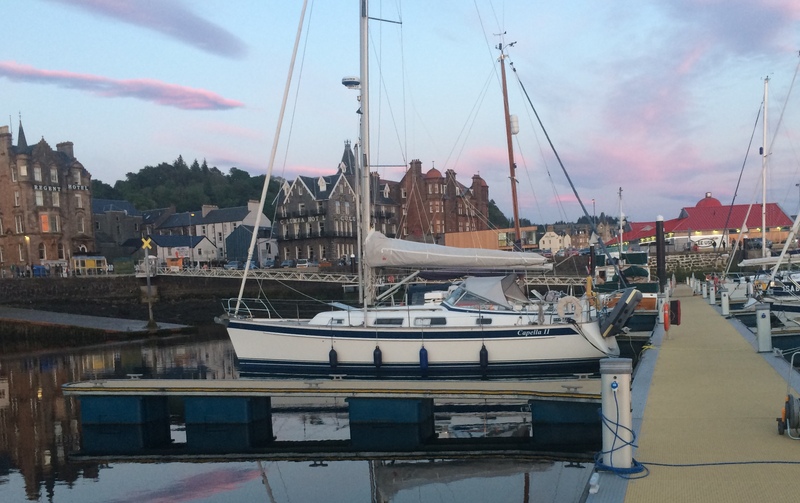 For timetable information visit Oban Marina or phone Oban Marina on +44(0)1631 565 333. 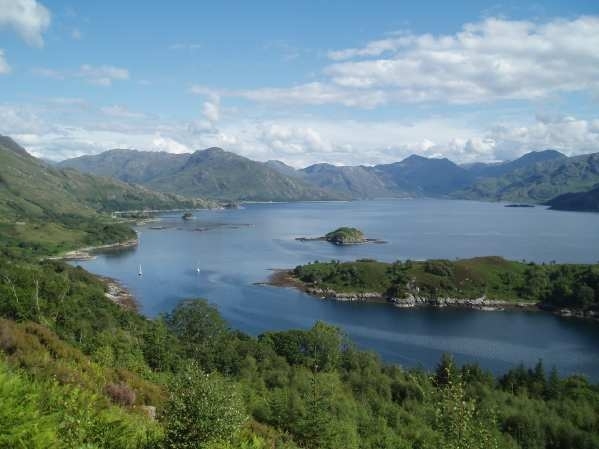 By Car: Oban is a 2½ - 3 hour drive from Glasgow, normally via Crianlarich. 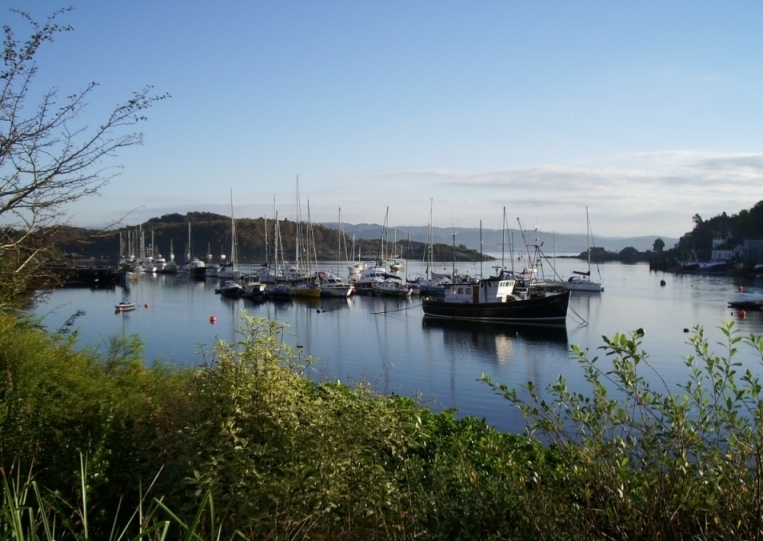 For directions and advice on car parking in Oban visit the directions page of Oban Marina web site . By Rail: ScotRail run twice daily trains from Glasgow Queen Street Station to Oban. For times and prices visit ScotRail or National Rail Enquiries. 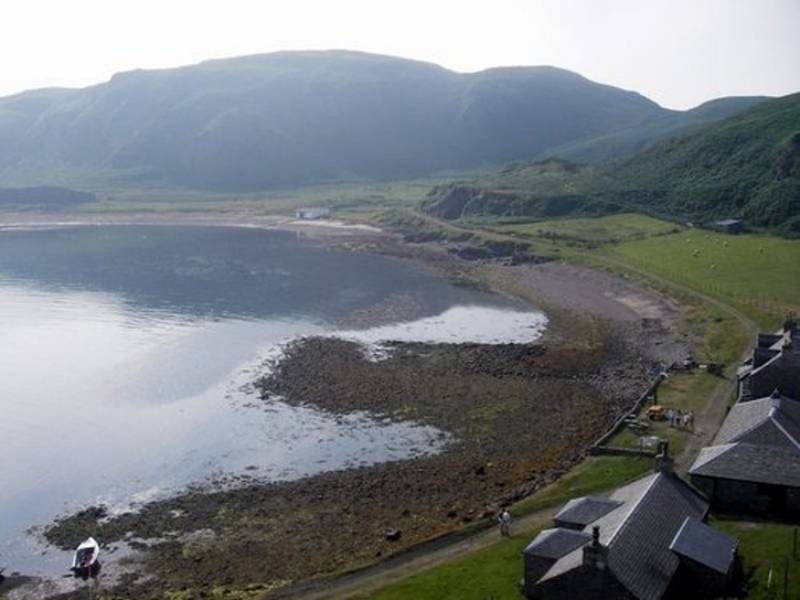 By Air: Rail services or car hire (contact Oban Marina for advice) from Glasgow and Edinburgh airports. 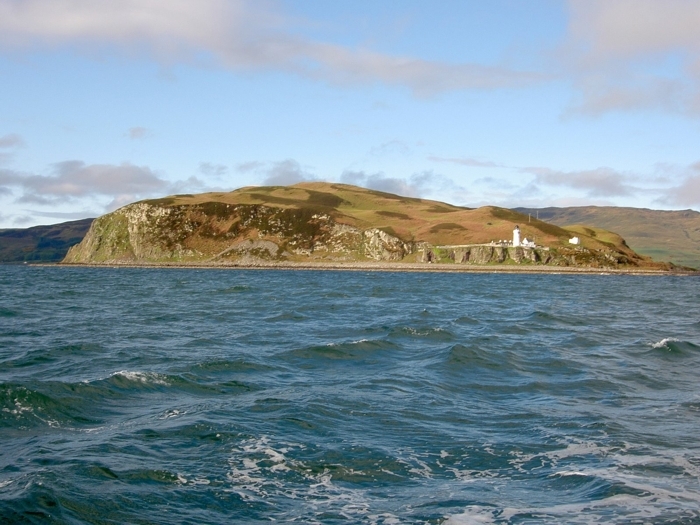 The Firth of Clyde is an extremely attractive and relatively well sheltered area for sailing. 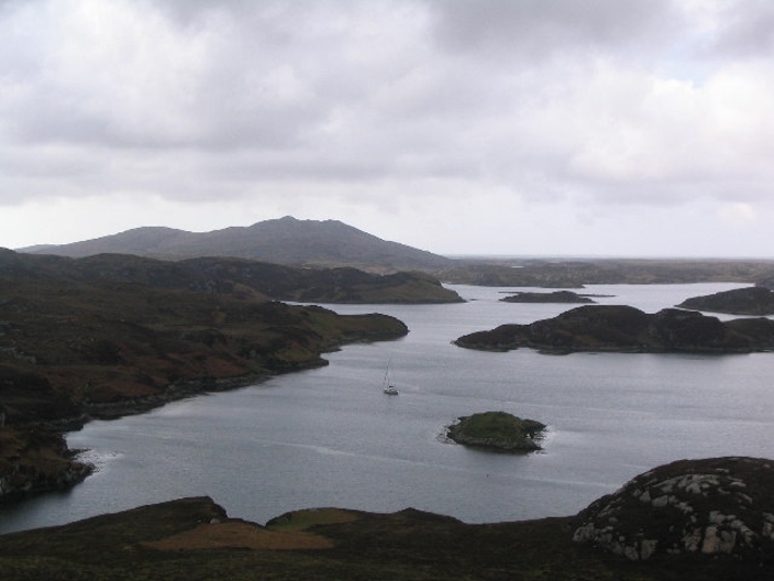 Its islands, protected anchorages, harbours and marinas help to make it ideal as a training area. 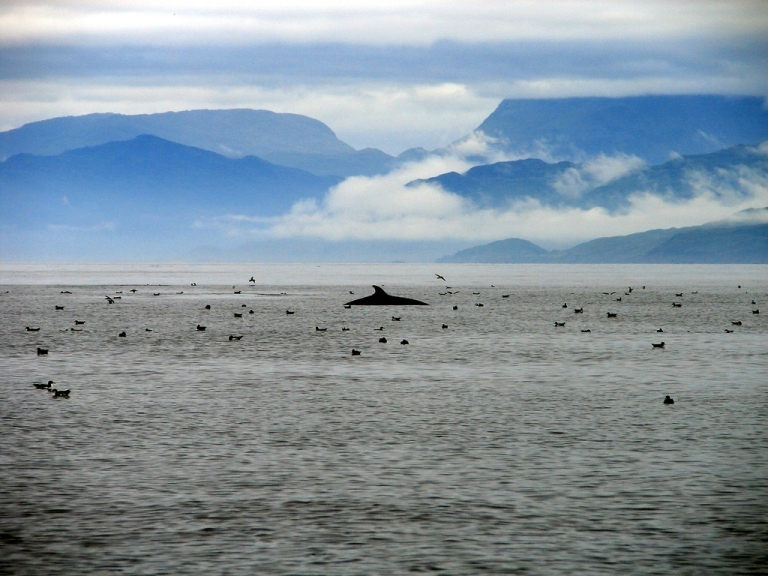 Close views of porpoises, seals, and diving gannets are common, but eagles and basking sharks are also sometimes seen. 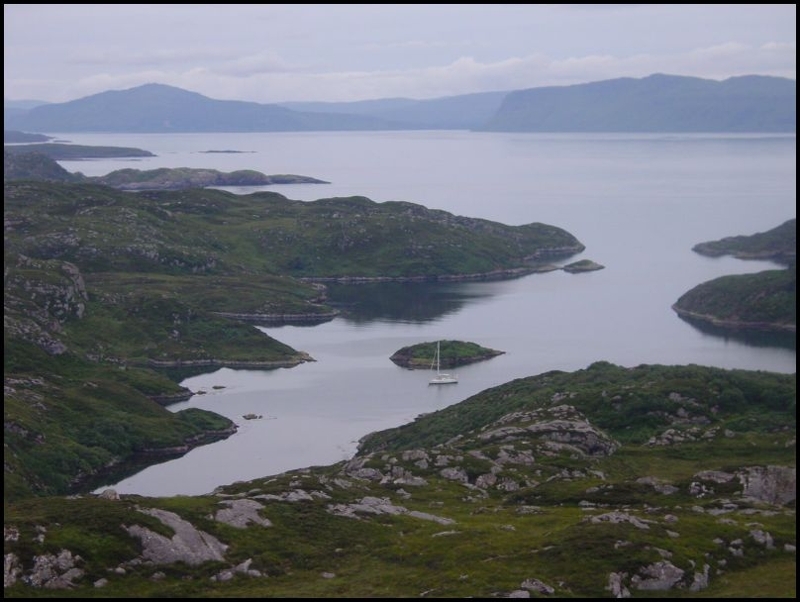 The beautiful and dramatic scenery of the west coast of Scotland offers some of the best sailing in the world. 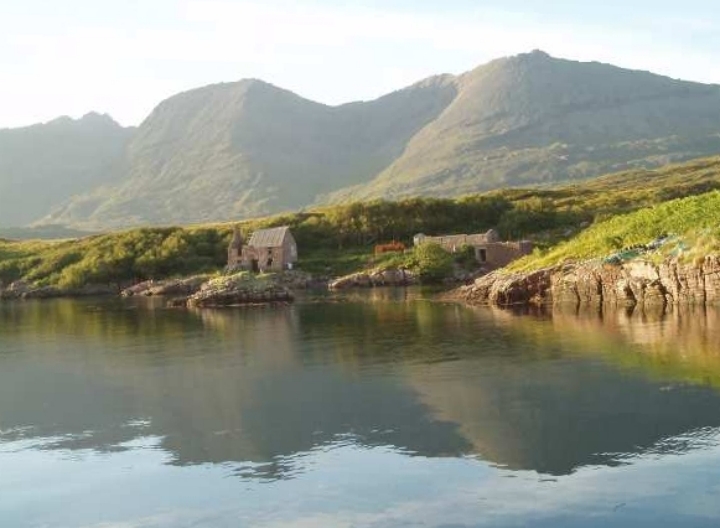 Wildlife abounds, with the chance of seeing eagles, dolphins, otters, basking sharks and whales. 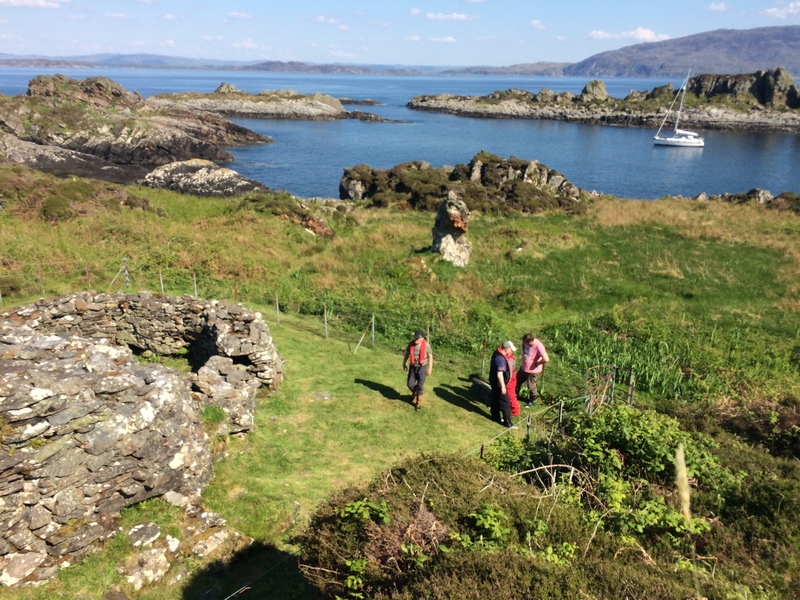 Although there is plenty of sheltered sailing to be had, there are also more exposed passages and stronger tides for those looking for greater challenges.